Black metal threaded body with hexagonal socket head, allows for easy installation and removal using. Ideal for applications where a pre-defined positional stop is required or positioning a workpiece against a datum face. 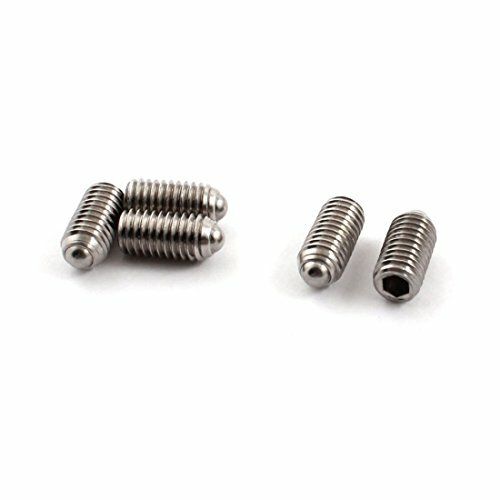 Product Name : Ball Plunger;Thread Diameter : 8mm/0.31"
View More In Push Fit Ball Nose.